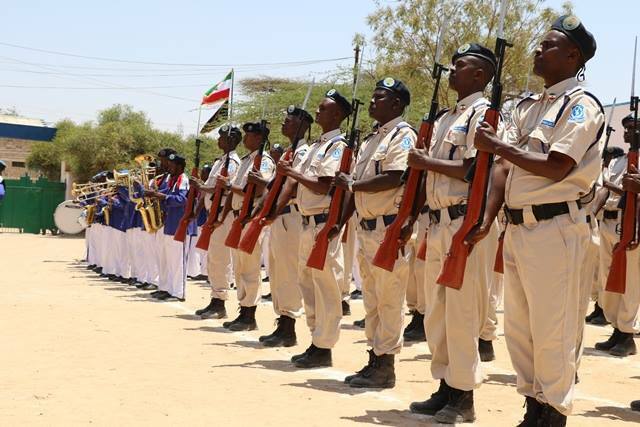 Home Africa Somaliland:Police Reform Is Necessary And Inevitable Today! 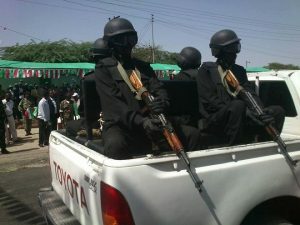 Somaliland police was established 25 years ago for the reasons of getting peace process back on track, although the country’s capacity was limited, and recovering the long lasting war that Somali National Movement (SNM) waged against the former dictator of Said Barre who was finally defeated in 1991. 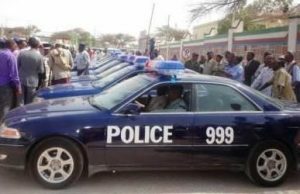 According to Saed Mohamoud Gahayr, my former teacher at the secondary school, he met same incident in one of the Hargeisa police stations, where police officer rejected him a little amount of water in order to wash his body after he suffered a poor health situations inside the police station. Police exchange money to allow you access to air somewhere in the police station, meanwhile any person who have no money to give the police remained the cell with limited air condition existed said Mr Saed who is also poet and writer. 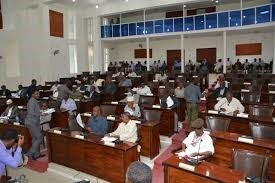 Mr Saed is not the only person who revealed the concern situation which exists in the police stations. 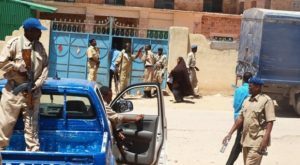 Abdurrahman Abees who is another famous poet has revealed in event after presented in this week a poet about what he had seen one of the police stations who once detained him. The second day of his revelation was arrested because of being revealed poor standard of living which exist police stations. The poet has appeared once in the court, whoever reveals and express his opinion any issue relating to police station and even police affairs could be intimidated and arrested by the police.